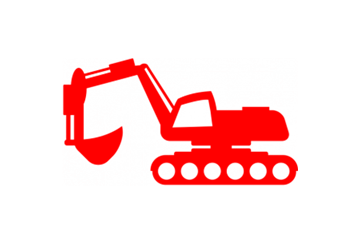 Excavation & Earthworks in Ontario | MGI Construction Corp.
We understand the potential for danger and damage inherent in this industry and ‘safety’ is not a fad or some sort of buzzword to our organization. Instead, health, safety, and the environment are an integral part of all our projects and we’ve developed comprehensive policies in which our entire staff adhere to for the duration of any and all projects. We cautiously navigate through the procedures and processes in order to ensure the project is completed in a cost-effective and timely manner. Think Green: ask us about our LEED certification requirements and assistance programming. We understand the job from the ground up and possess the expertise and maintain state-of-the-art equipment to get the job done right. We’re ready and fully equipped to service your earthworks and excavation needs today. We dig deeper just when you think you can’t dig any more.